Not to mention that sinus infections run rampant in Florida as well. I know several people with them now. Oh, and dozens with the flu. No wonder doctors flock to Florida. Pauly you are funny. I see the solution is just to move to CV full-time so my 'immuity should get established easily and hold" Good answer! Sinus infections are nasty to go through. Can't speak to Arizona. But actually, I tend to get sick when I go to Florida. There's so many tourists from all over that the new virus base is pretty high. 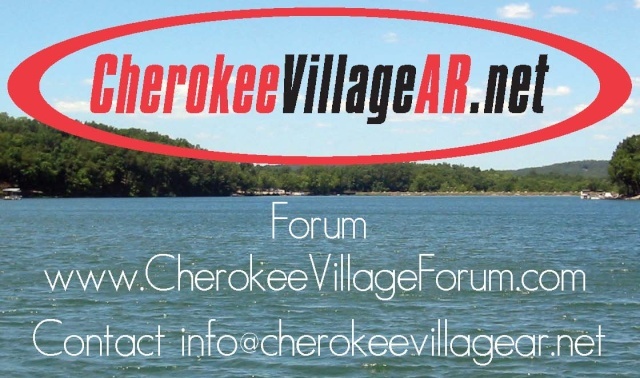 If you stick to Cherokee, your immunity should get established easily and hold. It pretty much is driven by the school year. After recovering from a sinus infection and my husband recovering from one last week, we were just wondering if any full-time CV'ers ever feel like packing up and moving to Arizona or Florida in the winter! Right now--i do! yes, my friend in coastal Georgia lives 5 miles inland--she also says it makes a big difference insurance wise. Doesn't stop those F4 tornadoes though! As this hurricane bounds the coastlines, we have reason to remember that there are some real benefits to being inland!